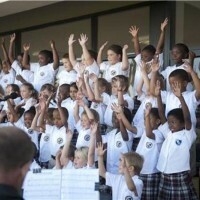 We welcome you to the Blouberg International School website. 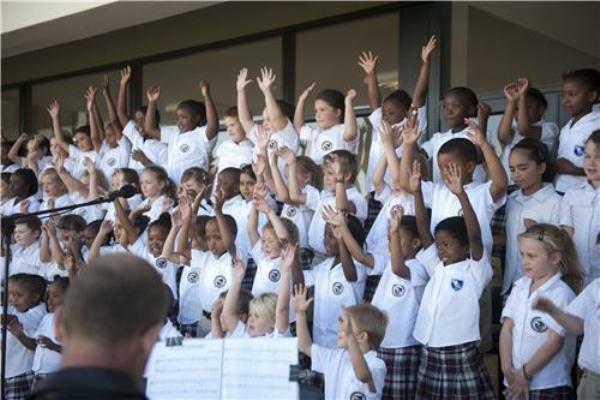 Choosing a school for your child is an important decision which can set the tone of their educational journey. 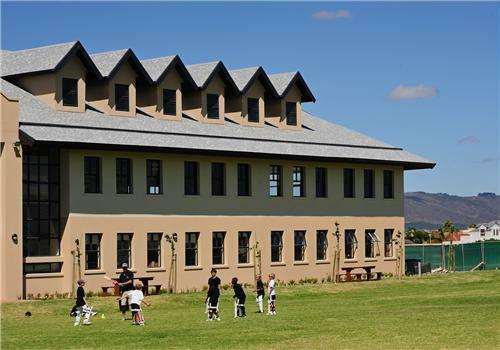 While our website provides you with a broad overview of our school, we encourage you to take the time to visit our truly amazing school, where you will enjoy a personal tour, given an opportunity to ask questions and meet with the Principal and Deputy Principals, see the students and visit the classrooms. In this way, we trust that you will be well informed in making the best possible decision for your child. This Ad has been viewed 929 times.